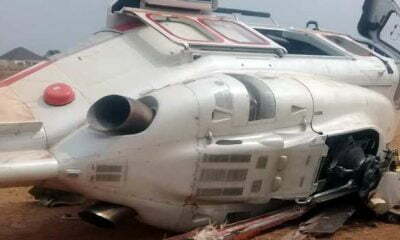 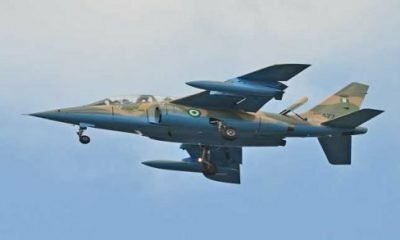 The Air Task Force (ATF) of Operation LAFIYA DOLE, over the night of 14 September and early morning of 15 September 2018, tracked and destroyed some Boko Haram Terrorists (BHT) vehicles as they were attempting to launch fresh attacks on ground troops locations at Gudumbali and Damasak in Borno State. 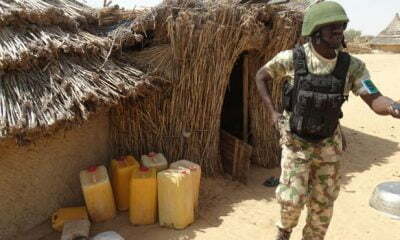 The mission was initiated following intelligence reports indicating that a convoy of BHT vehicles had been sighted within the Damasak – Gudumbali Axis. 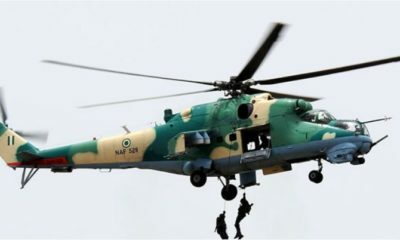 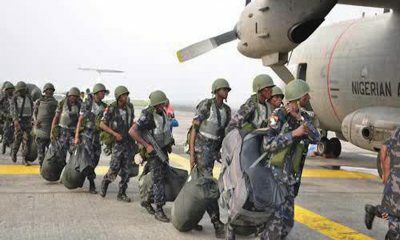 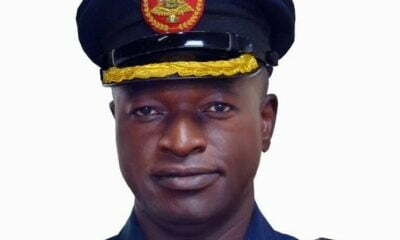 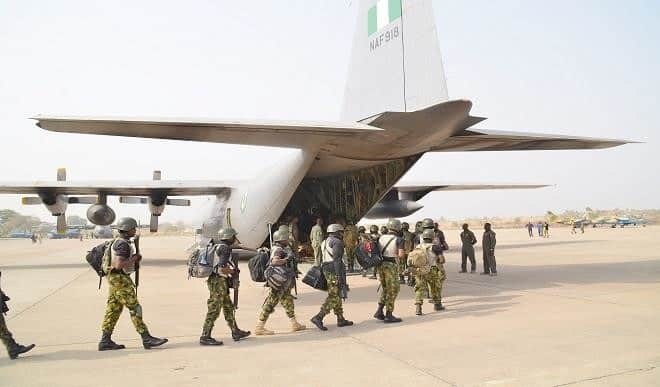 Accordingly, a Nigerian Air Force (NAF) Intelligence Surveillance and Reconnaissance (ISR) platform was dispatched to search for and locate the convoy of vehicles. 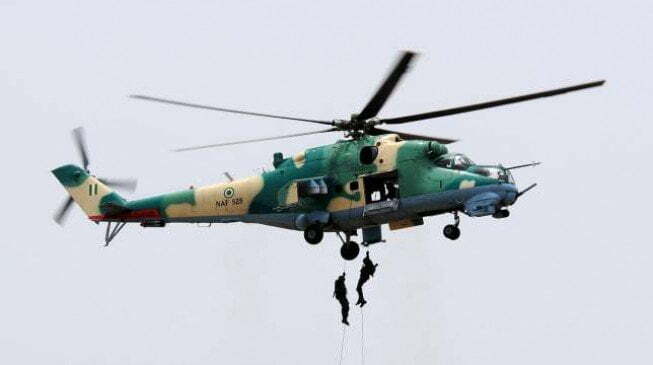 The ISR aircraft spotted vehicles at a location 24 Km SW of Gudumbali heading in a Northwards direction. 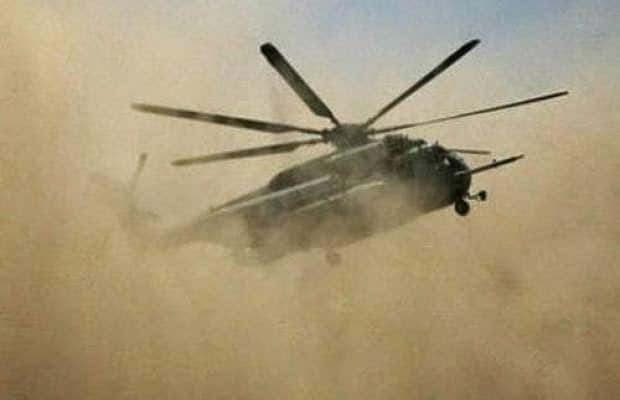 Consequently, a helicopter gunship was scrambled to attack the convoy.